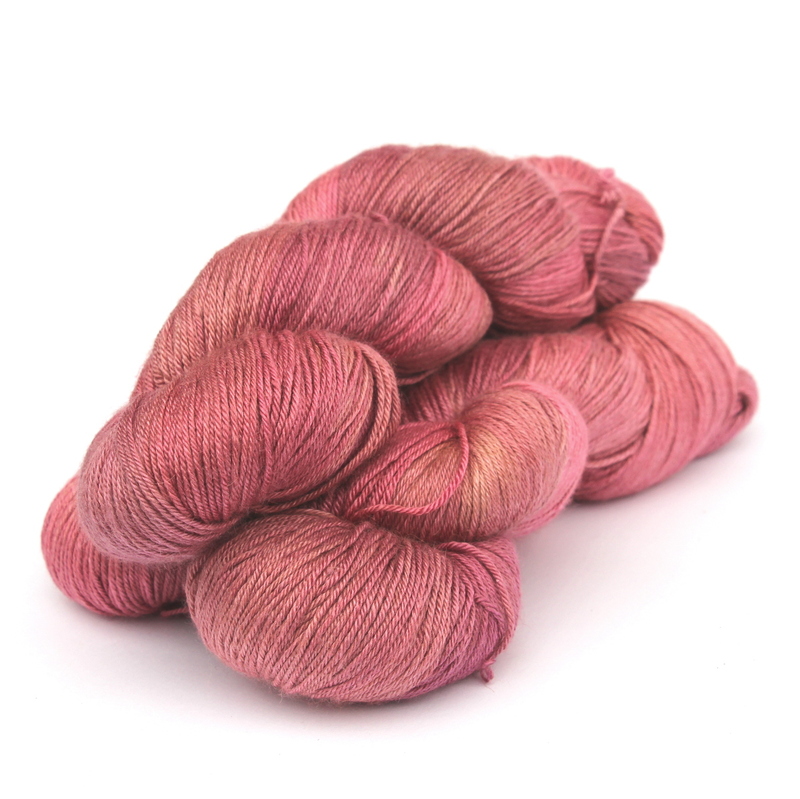 Have you read about our luxurious handdyed silk baby camel blend yarns? There are some interesting facts to be found over at our Baby Camel yarn page. Also did you know it’s Wool Week here in the UK? Celebrate with us and get free UK P&P by using code UKWOOLWEEK at checkout in our Etsy shop. Valid on all orders (even if they’re not wool, we don’t mind!) until 12th October 2015.